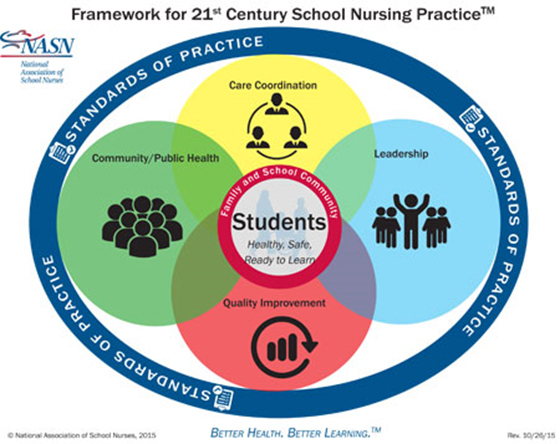 School Nursing is a specialized practice of professional nursing that advances the well-being, academic success and life-long achievement of students. Goshen Community Schools provides a school nurse in each building in the corporation ensuring that health services are provided to benefit the health and success of all students. 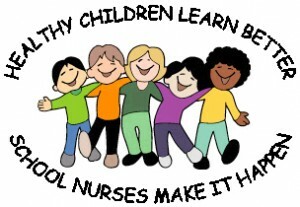 The goal of the School Nurse is to promote a safe and healthy community in which students will be encouraged to become life-long learners, self-managers and self-advocates for their health and education. Increase Academic Performance – Improved attendance then increases student achievement and graduation rates. Increase Instructional Time – Teachers, Principals and Staff can focus on teaching and serving students. Wash hands frequently – before eating, after using the bathroom, after coughing or blowing your nose. Drink plenty of water every day and avoid soda and sugary drinks.